UTICA, NY—Possessing no particular proficiencies or training whatsoever, local 12-year-old Jessica Radloff was reportedly hired to babysit Hayley Carden, 7, this week based solely on her qualification of being older than the child she was asked to watch. 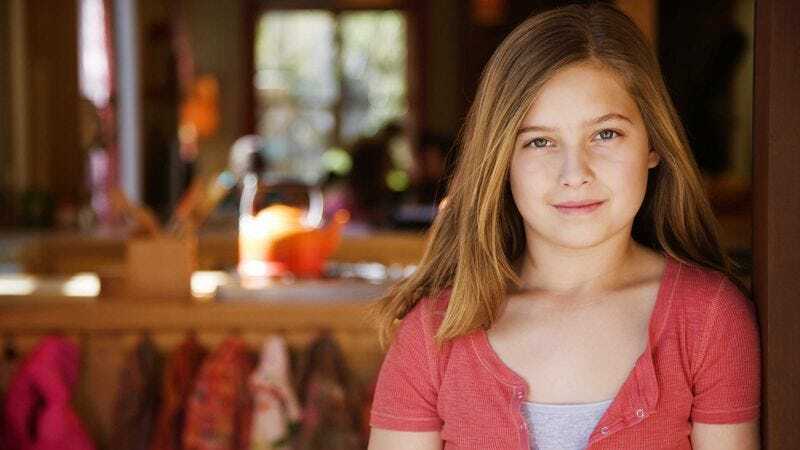 “Jessica is 12 now; she can watch Hayley,” said Carden’s mother, Denise, whose assessment of the middle schooler’s ability as a child-care provider rested entirely on the fact that the girl had been born on a date prior to the birth of her own daughter. “Jessica should be good. She’ll be in seventh grade next year.” Sources noted that Radloff’s credentials were further bolstered by her parents’ willingness to drop her off at the Cardens’ home and pick her up at the end of the night.